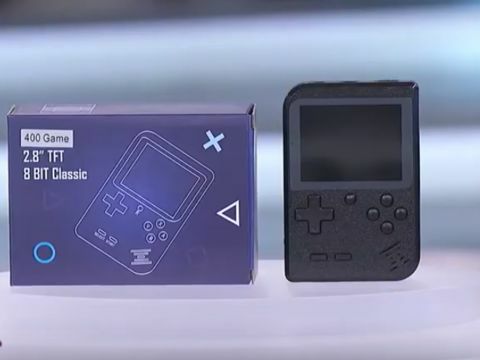 Get Nostalgic With This Retro Gaming Console Now 81% Off! 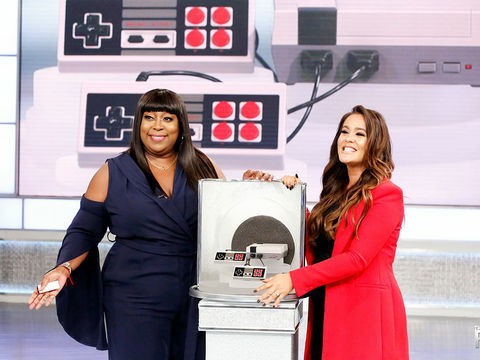 #ad Preloaded with 600 of your favorite childhood games, we can’t think of a reason not to indulge in this retro gadget! Get This Fun Memo Printer for 25% Off! #ad Create your own reminders, send messages to your coworkers, and print photos and stickers with this compact thermal printer by Memobird!